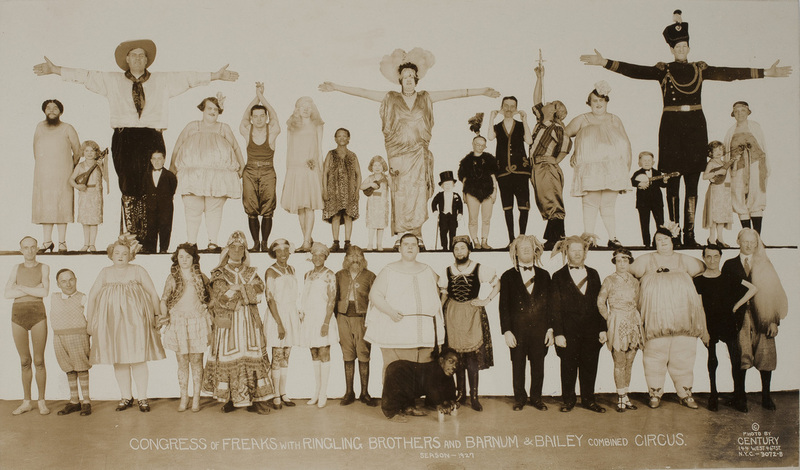 Congress of Freaks with Ringling Brothers and Barnum and Bailey Combined Circus, Season - 1927. By E.J. Kelty, Century Photographers.